So, you have decided to make entertainment a part of your next event. That was the easy part. The more difficult part is finding somebody who is perfect for the event. The hardest part is doing it while staying within budget. Booking entertainers who live in an area near your event can help you save money because the travel expenses are lower. 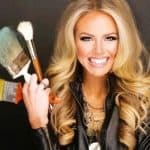 In this article, we have included three entertainers near Nashville who can upgrade your next event. If that is something you are interested in, keep on reading. How would you like to have Donald Trump, George W. Bush, Andy Rooney, Jesse Jackson, Jay Leno and some other major personalities perform at your next event? Well, not if you decide to book Jim Gossett. In addition to being an outstanding celebrity impersonator, he is also a great stand-up comedian. See why he is one of the best Nashville Comedians. When he takes center stage at an event, there’s no one looking down at their phones, looking bored. All eyes are on him, as all guests are captivated by his up-to-the-minute comedy. Entertainment is the one which sets the tone of an event. Moreover, there’s nothing which can get a party started faster than music, right? Well, if you are looking to spruce things up at your next event and book a musical act that is completely outside the box, we have a great suggestion for you: DJ Drums. This high energy act is best described as being a performance somewhere at the crossword between a traditional DJ act and a live band. From playing a cocktail hour (live piano and vocals included) to energizing a dance floor, there’s little they cannot do when it comes to providing high-quality entertainment at your event. 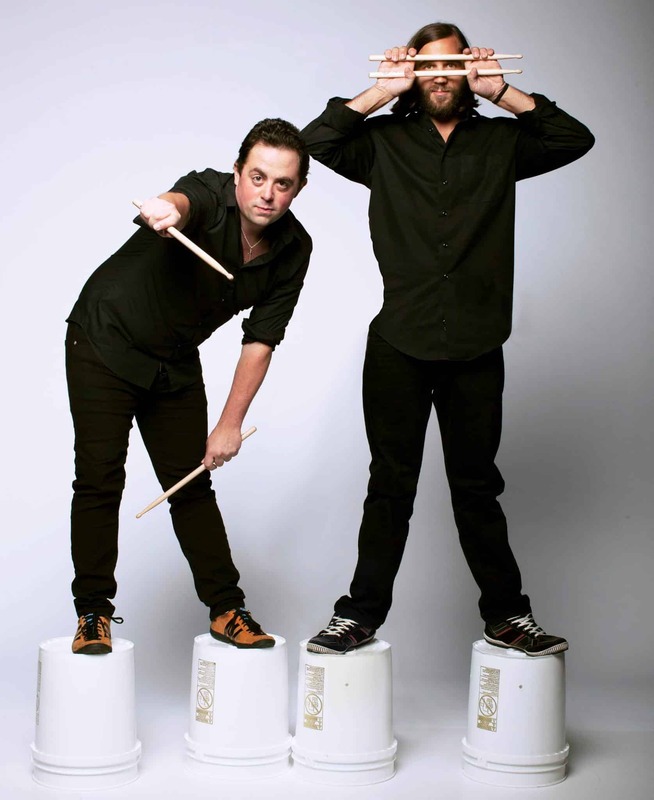 rePercussion is an extraordinary comedy drumming experience! Going beyond interactive drumming, they blend sight, sound, and laughter bringing to the stage a highly entertaining, mind-blowing and fully customizable experience. What’s more, major companies like NBC, Microsoft, Southwest were all blown away by how good they are. Do you find it impossible to choose just one of the top entertainers near Nashville? We get why. Well, you will be happy to know you can book many musicians and entertainers (including the above-mentioned DJ Drums), as part of the same entertainment package. This is the ultimate deal because the goal of every single one of the talented performers who are a part of this project is to make your event perfect. Good entertainment books fast. So, if you want to make sure the entertainment you have envisioned for your event can become a reality, book in advance. The sooner you take care of this aspect, the more flexible your schedule will become. Not to mention the fact you will be a lot less stressed. So, if you are interested in booking any of the entertainers near Nashville referred to in this article, we encourage you to do it as soon as possible. You can start by contacting our agency today! We will connect you with the best Nashville Entertainment you want as quickly as possible, so there’s one less thing on your mind. 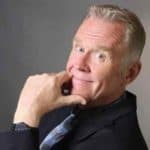 How can Comedian Jeff Allen be Clean and Funny?